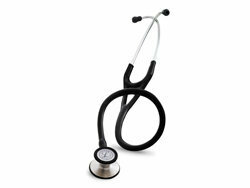 The Littmann Cardiology IV series from 3M Littmann Stethoscopes is a high performing cardiology stethoscope series with outstanding acoustics. 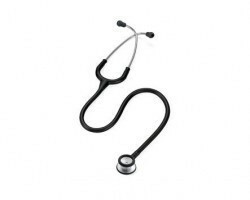 3M Littmann Cardiology IV stethoscopes are ideal medical acoustic instruments not only for cardiologists but also for other specialists, general physicians, critical-care nurses, Emergency Medical Technicians (EMTs), medical students and other healthcare professionals. 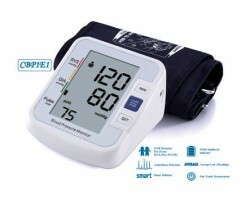 The stethoscope has a single-piece tunable diaphragm and the frequency of sound can be easily adjusted by tuning the pressure on the chest-piece. 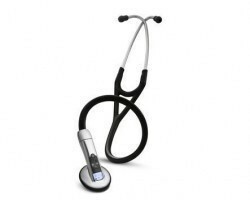 The design incorporates a dual-lumen tubing which ensures that the rubbing noise created by double tubes in more traditional instruments is eliminated. 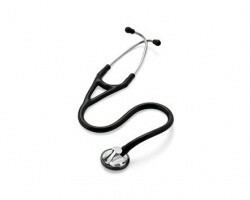 A positive environment and health factor associated with 3M Littmann’s next-generation tubing, with which the Littmann Cardiology IV stethoscope is fabricated, is that it is not made with natural rubber latex and does not contain phthalate plasticizers. 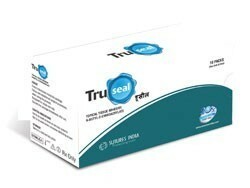 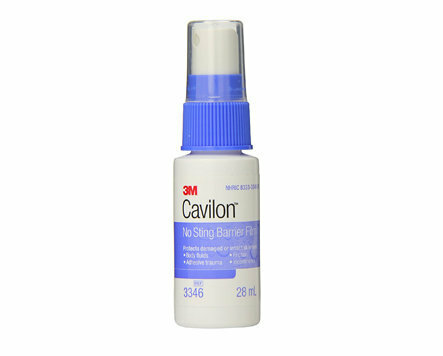 The tubing has improved resistance to skin oils, increasing the longevity of the stethoscope. 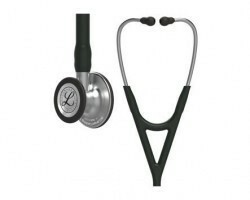 Both the adult and paediatric sides of the chest-piece have single-piece diaphragms that are easy to remove, attach and clean due to their smooth surfaces that are designed without crevices. 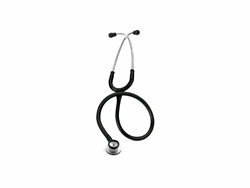 An attractive feature of the instrument is the chest-piece which is precision-machined into an aesthetically pleasing, less angular shape. The enhanced acoustics as well as new design, fabrication material and technology of the Littmann Cardiology IV stethoscope has been trusted by medical professionals for decades. 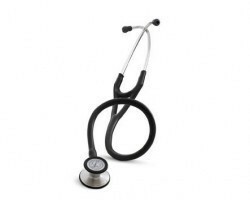 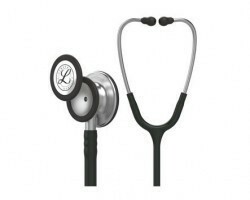 The stethoscope is designed and manufactured in the United States of America and is supported by a seven-year guarantee. The product is available in a variety of colours (black, burgundy, Caribbean blue, raspberry, hunter green, navy blue, plum, rose pink) and a standard chest-piece finish. 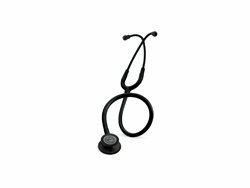 SMB offers its customers the largest range of Littmann Cardiology IV stethoscopes for the best deals available online in India. 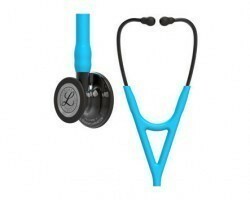 Our direct tie up with 3M Littmann ensures that we deliver superior quality products while keeping prices low. 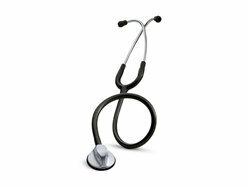 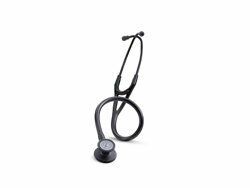 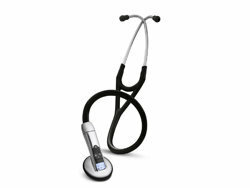 All products from 3M Littmann Cardiology IV are available for next-day despatch due to their popularity and high demand. 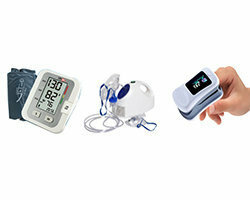 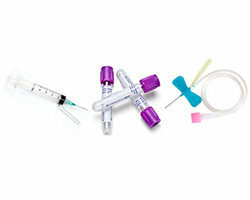 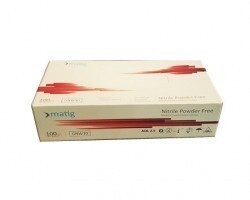 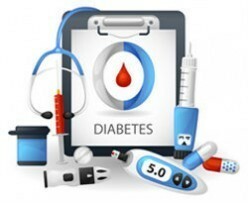 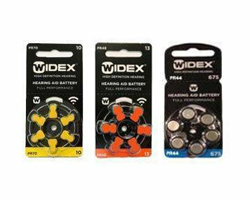 Smart Medical Buyer accepts both small and large product orders from doctors, nurses, nursing homes and hospitals. 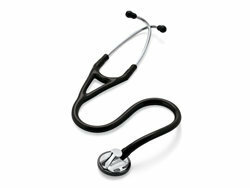 Customers may choose to purchase Littmann Cardiology IV stethoscopes through the SMB apps for android or iOS.